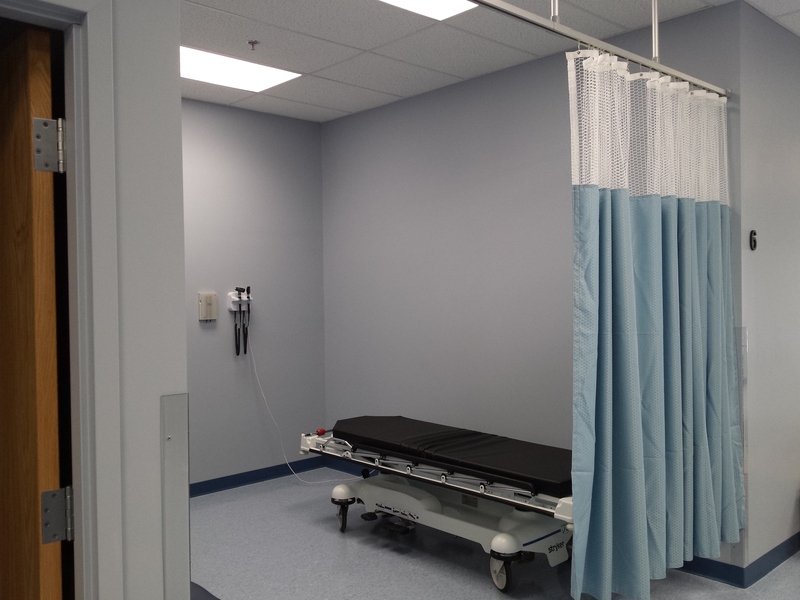 The design-build team of Vision 3 Architects and Nadeau Corp was engaged by this private healthcare company to perform a fast-tracked design/build project. 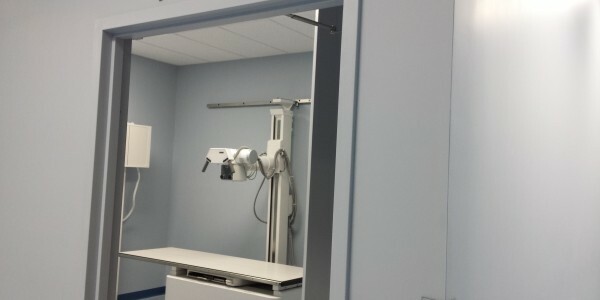 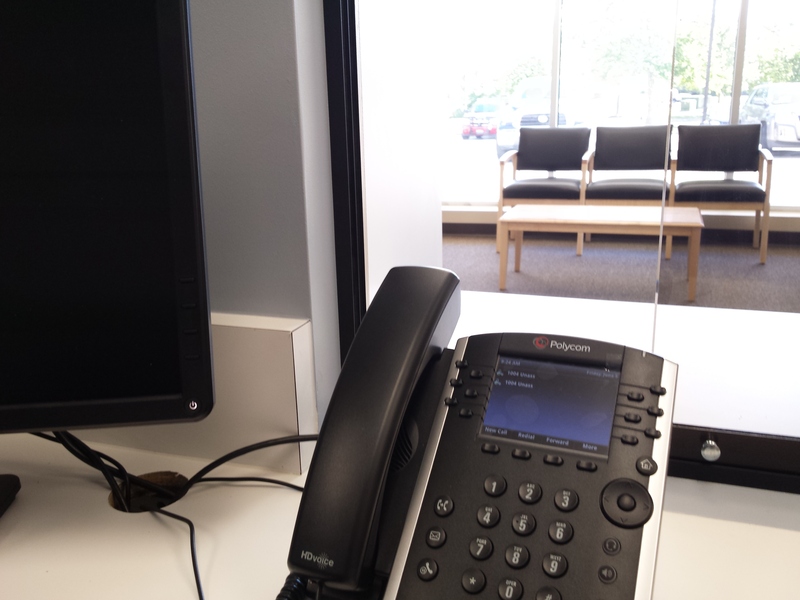 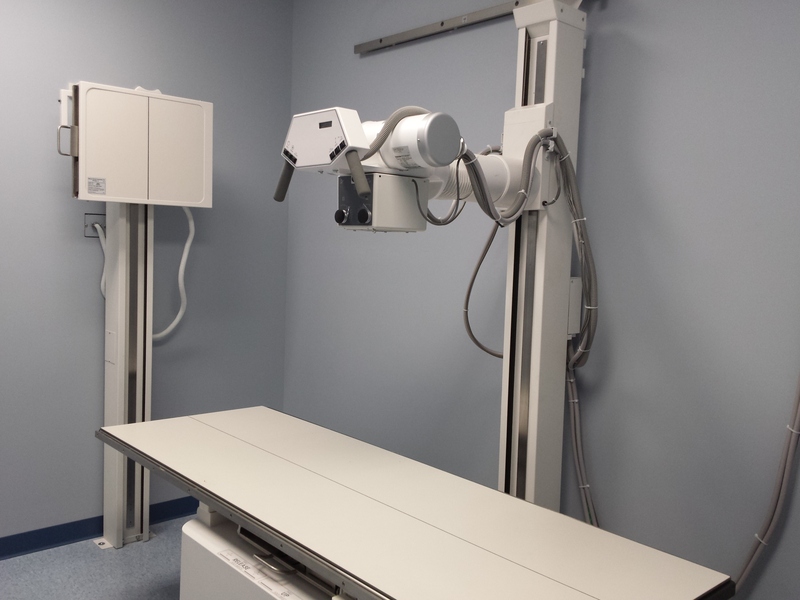 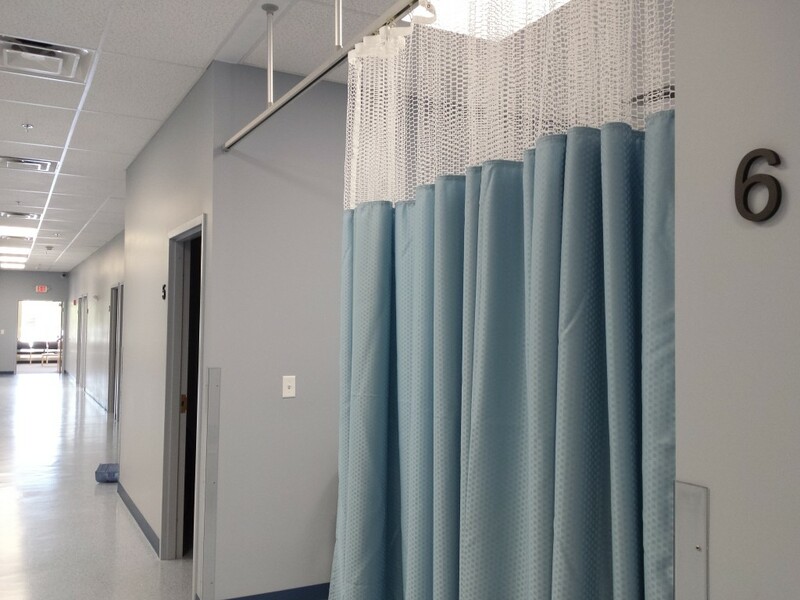 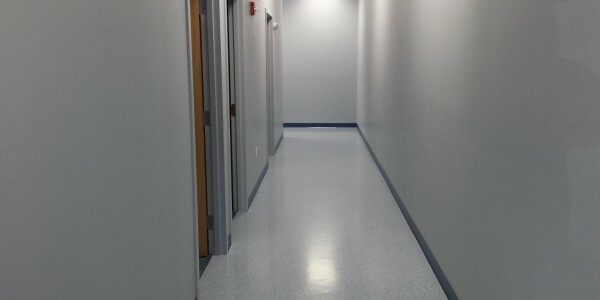 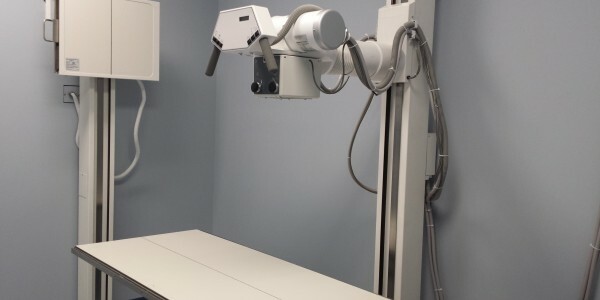 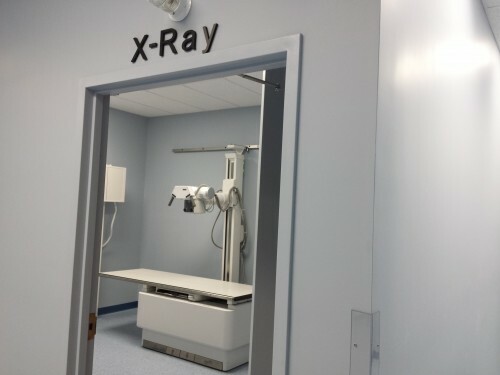 The project consisted of transforming an old Newbury Comics retail location into a state of the art Urgent Care facility complete with 12 urgent care exam rooms, on-site lab testing, and X-Ray services. 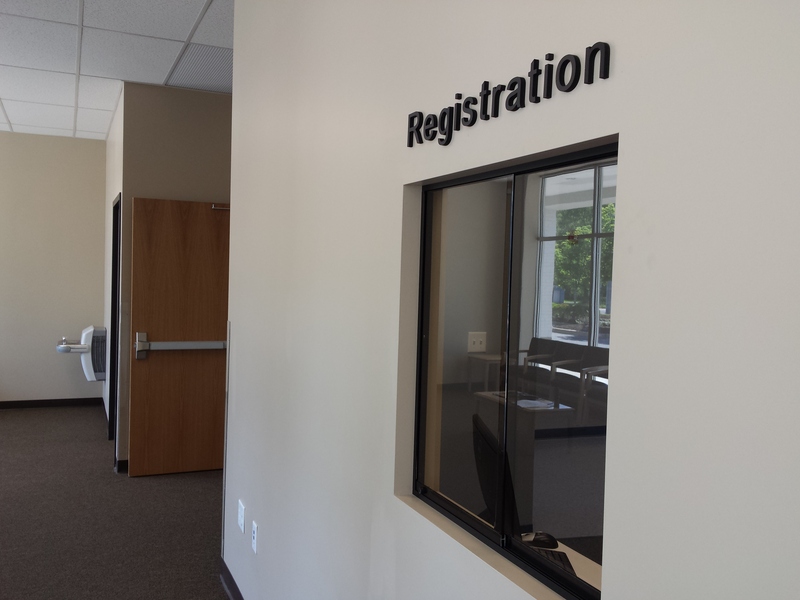 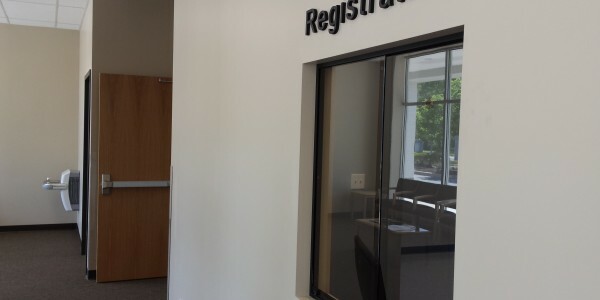 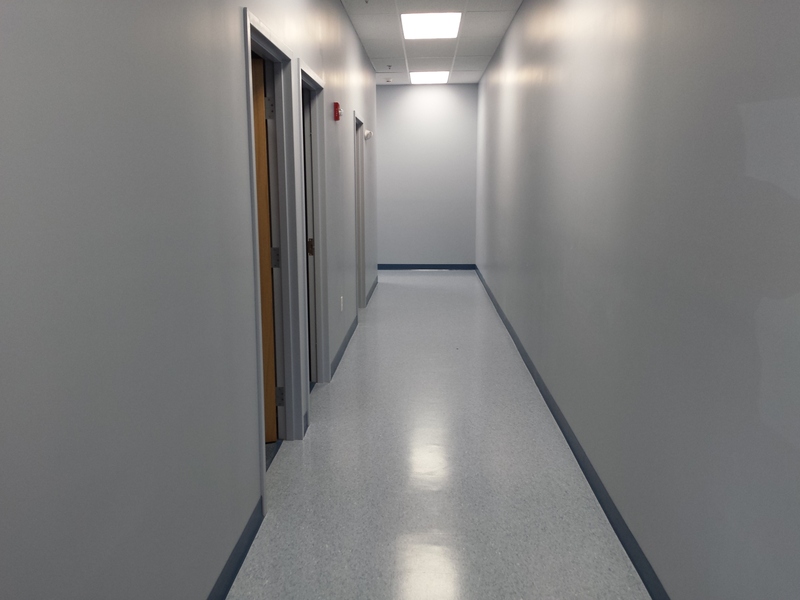 Nadeau and Vision 3 was able to accommodate the strict timetable requirements while still making sure that high quality construction was maintained. 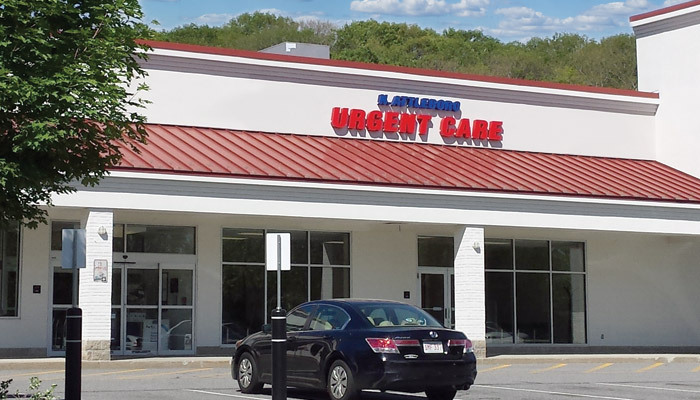 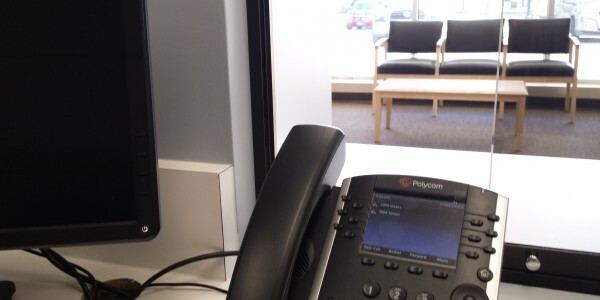 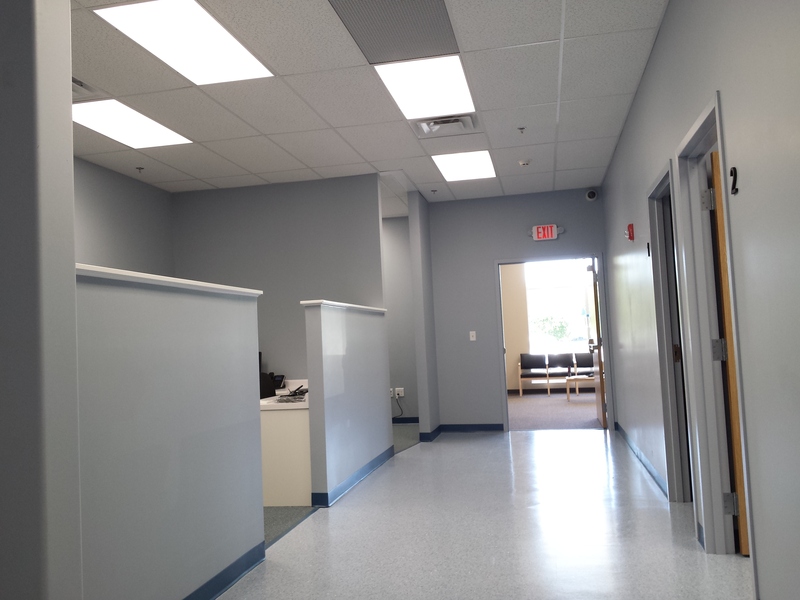 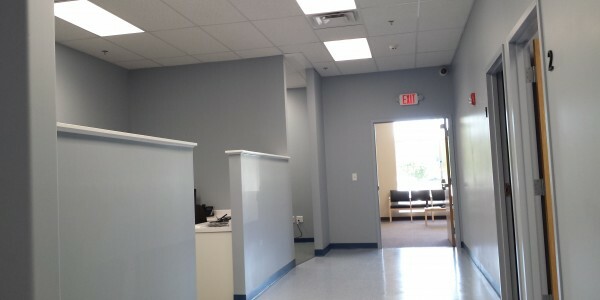 North Attleboro Urgent Care is an accessible, high-quality and cost effective Health Care Facility. 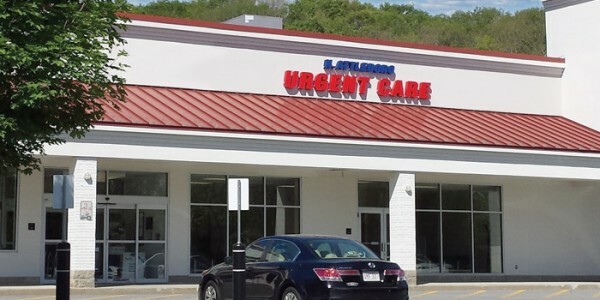 Their medical staff has seen over 425,000 patient visits throughout the Norwood and North Attleboro locations. 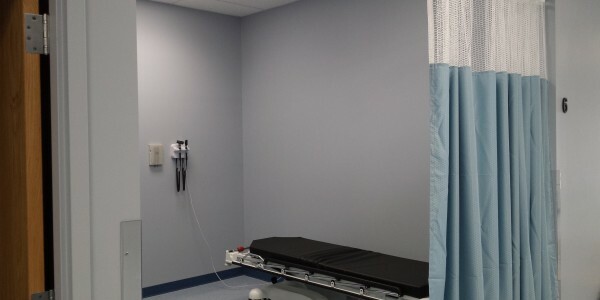 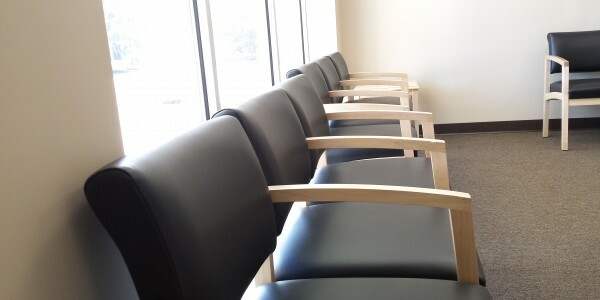 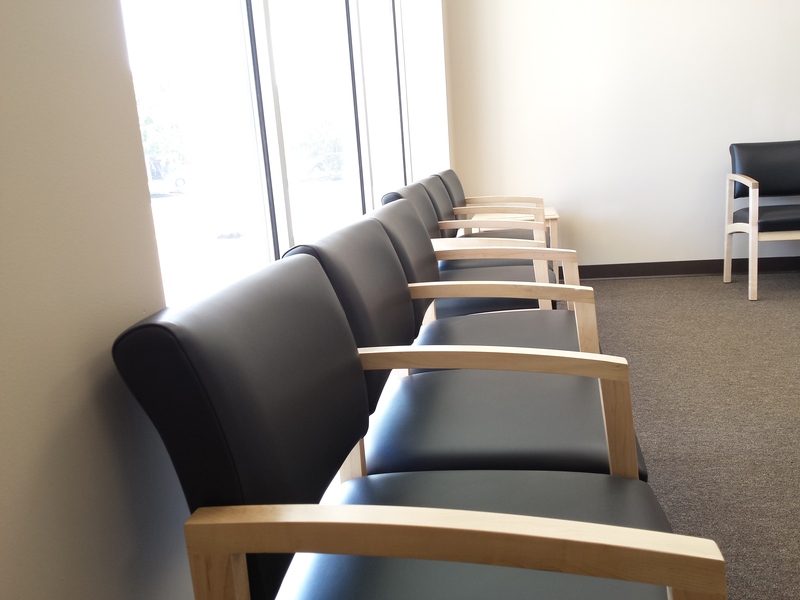 Their freestanding Urgent Care center is equipped to handle all acute and Urgent Health Care needs.